Our firm specializes in the new construction, renovation, and retrofit of commercial and industrial facilities. We utilize the DesignBuild concept to minimize a project’s timeline while adhering to the customer’s budget. 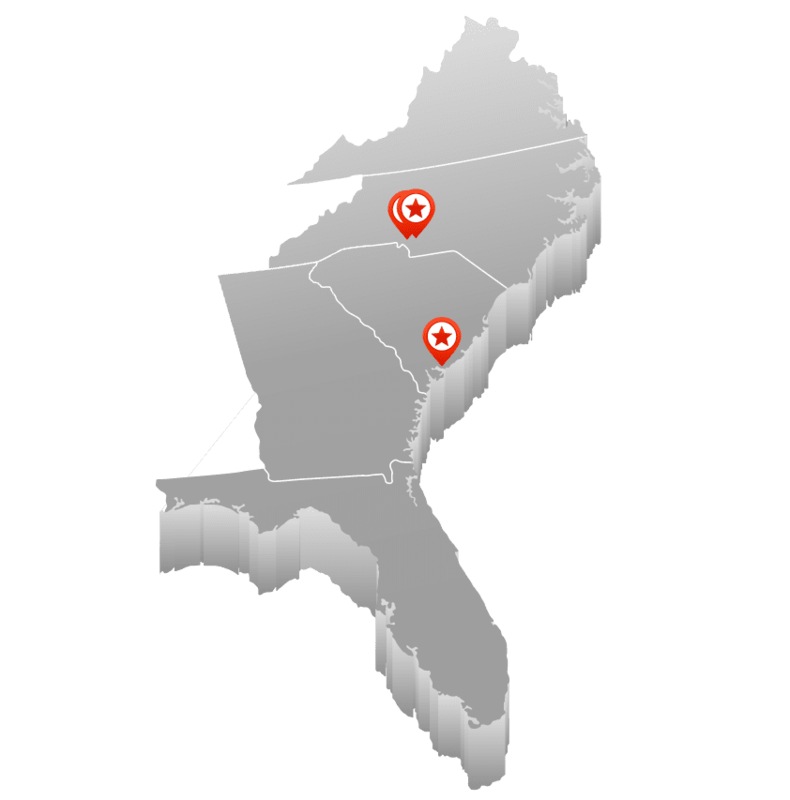 We provide engineering design, installation and support service in North Carolina, South Carolina, Virginia, Georgia, and Florida. Established in 2002; DesignBuild Mechanical has become one of the leading commercial HVAC subcontractors in the Southeast. DesignBuild Mechanical offers a diverse portfolio in both the commercial and industrial sectors. © 2019 DB Mechanical. All Rights Reserved. Powered by WordPress. Created by Muffin group.